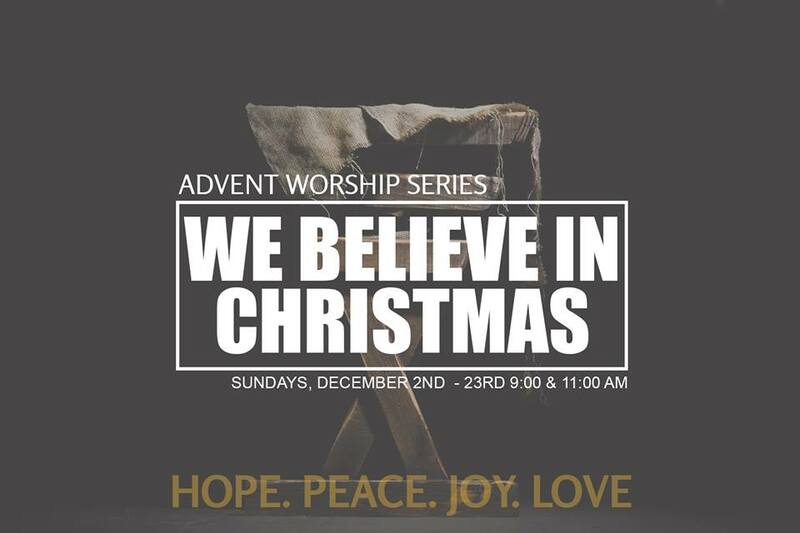 “WE BELIEVE IN CHRISTMAS” Begins Sunday, December 2nd! 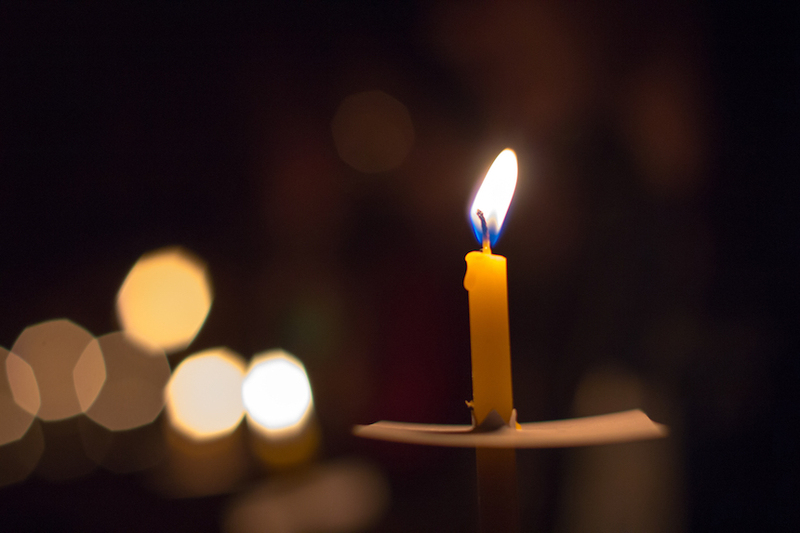 Advent is a time of preparation for Christmas, the celebration of the coming God’s anointed one at the first Christmas. Prepare for the celebration of Christmas through “We Believe in Christmas” at Aldersgate Church on Sunday mornings at both the 9:00am and 11:00am services. We will be examining the Hope, Peace, Joy, and Love that the birth of the Christ in a manger in Bethlehem offers you and the world! You’re invited to come and enjoy our Children’s Nativity, “ON THE ROAD TO BETHLEHEM.” This is a free event, all are invited! It will be a fun evening featuring our Worship musical groups and children and youth sharing God’s story. You’ll be invited to sing along with favorite carols, hear the familiar story and we’ll end the festivities with a home cooked dinner! 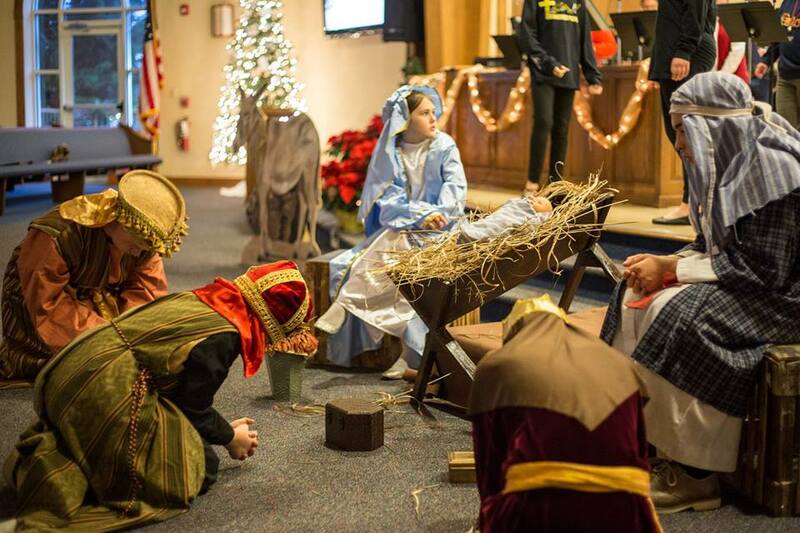 Bring the whole family as we celebrate the birth of Jesus, our Lord and Savior, together! 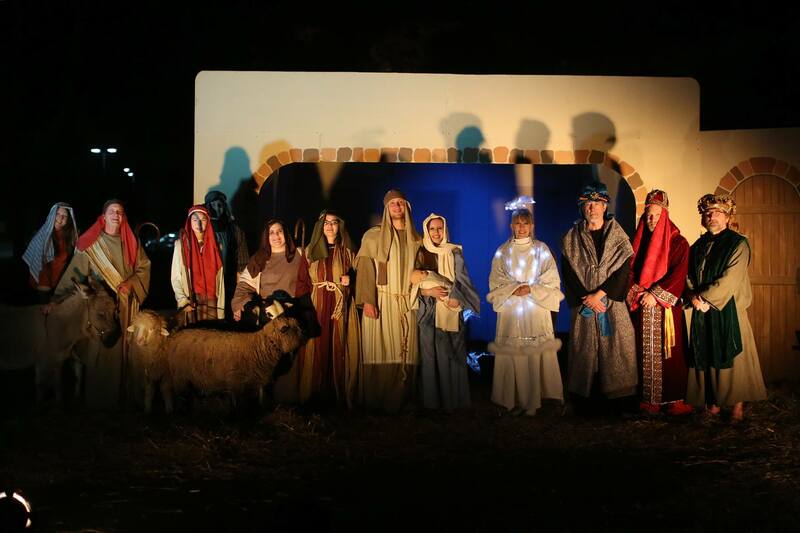 “Journey to a Manger “is a Living Nativity and narrated drama running approximately 20 minutes. We will have live animals and a cast that will help tell the story of the birth of our Savior, the Light of the World, Jesus Christ! This is a FREE family friendly event designed for adults and children of all ages! Wheelchair Accessible. All shows are held outside.